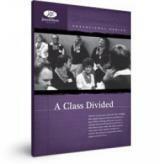 Over the years, A Class Divided has become a classic – a powerful exploration into the nature of prejudice which has been used in classrooms, corporations, prisons and other governmental and educational settings. 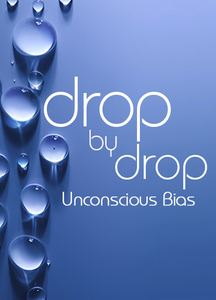 The program brings to light unconscious biases�the stereotypes that affect our understanding and treatment of the people around us. It shows how disrespect can lurk behind �innocent� remarks, and helps employees create a culture of respect. 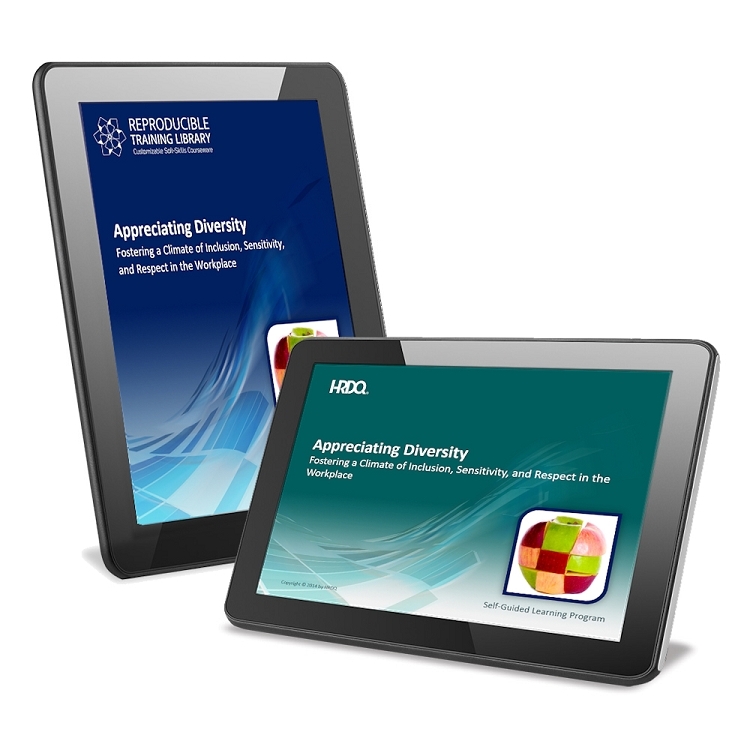 This best-selling training program shows how the creativity and innovation approach to Diversity & Inclusion works by seeking different perspectives, new ideas, knowledge and experiences. 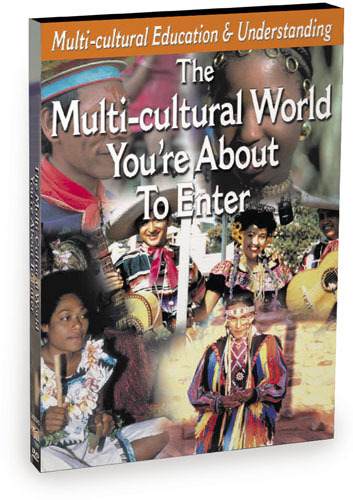 The program is designed to prepare teens for the multi-cultural world they'll enter when they graduate. Discover our international involvement in the economy, from business to shipping to communications. 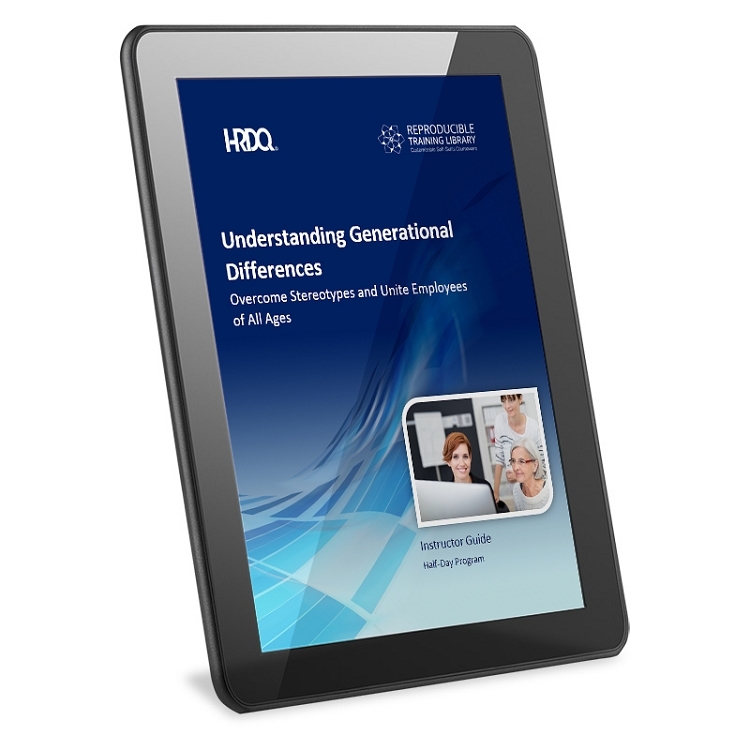 This program will help you gain a better understanding of the four generations that make up the current workforce - Veterans, Baby Boomers, and Generations X and Y - and how their unique experiences and expectations impact their view of the workplace. You will be able to identify the challenges of working with multiple generations and learn techniques that foster respectful communication and positive interaction with all groups. 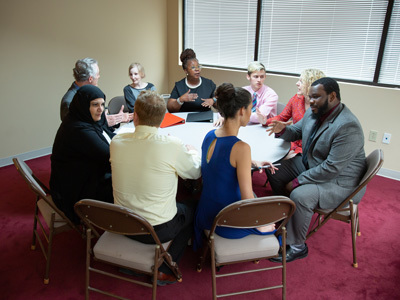 Unlock the transformative potential of a diverse workforce with A Seat at the Table: Embracing Diversity, which helps organizations create an inclusive workplace that values differences, encourages innovation, and boosts performance. For over 30 years, Jane Elliott has been America’s most highly acclaimed diversity trainer. Her powerful and controversial “blue eyed/brown eyed” exercise has had a life-changing impact on thousands in schools, corporations and government. 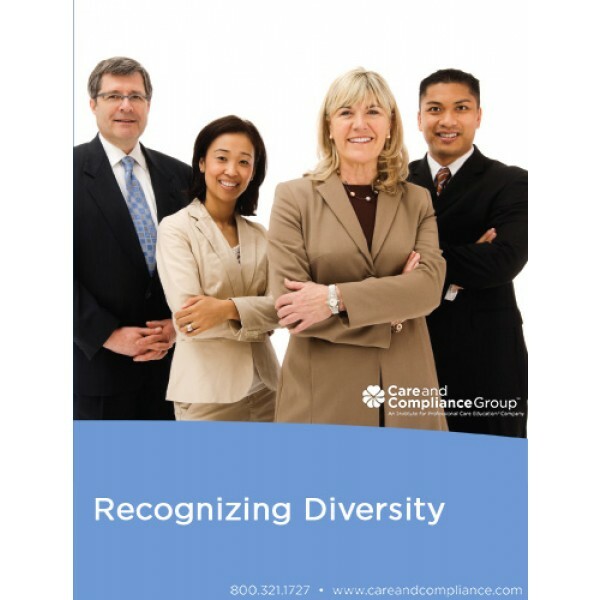 This collection will not only help you comply with legal requirements, but will also encourage employees to embrace their diverse workforce and celebrate the differences that make us all unique. A survey by Korn/Ferry International found that more than 2 million people leave their jobs each year because of unfairness in the workplace. The hiring costs which result from high turnover are a huge stumbling block to company success, not to mention the time investment that goes into screening applicants and acclimating new hires to their role. Still, the greatest hindrance to progression lies within the heart of the issue - that is, to devalue and exclude employees because they are different is to also place limitations on their contributions and ability to grow. 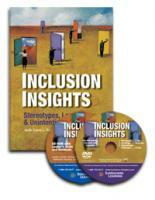 This new program deals with the respect and inclusion component of diversity - from the employee's perspective. M.E.E.T. : Breaking New Ground will provide your employees with the tools they need to understand and manage their behavior as it relates to others in the workplace. The Respectful Supervisor: Integrity and Inclusion opens with an exploration of integrity and explains how maintaining a positive, productive workplace is contingent upon the supervisor's personal integrity and commitment to ensuring that every person is shown the proper respect. The acclaimed Global One video learning series is the best-selling series of the 2000s, already profiting hundreds of Fortune 500 companies, top universities, and other global leaders worldwide. It’s the most effective, easiest way to give your people the skills they need. From Facebook and Twitter to LinkedIn and YouTube, social media has become a successful medium for broadcasting messages, developing brand recognition, prospecting for clients, and recruiting employees. There's no doubt it's here to stay -- and that means it's time your company takes it seriously. Many enterprises already have, leveraging social media to drive more business, exposure, and good will with customers. In fact, a whopping 53% of organizations have a formal social media policy in place. 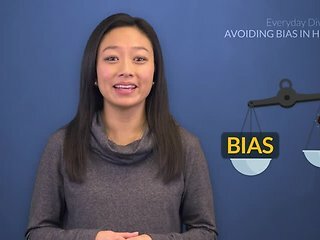 Filmed on location in a variety of settings, from healthcare to manufacturing, these two courses feature dramatic scenes, first-person interviews, and research grounded in scientific studies that provide new information and model the kind of behavior that contributes to a more positive workplace - for everyone. 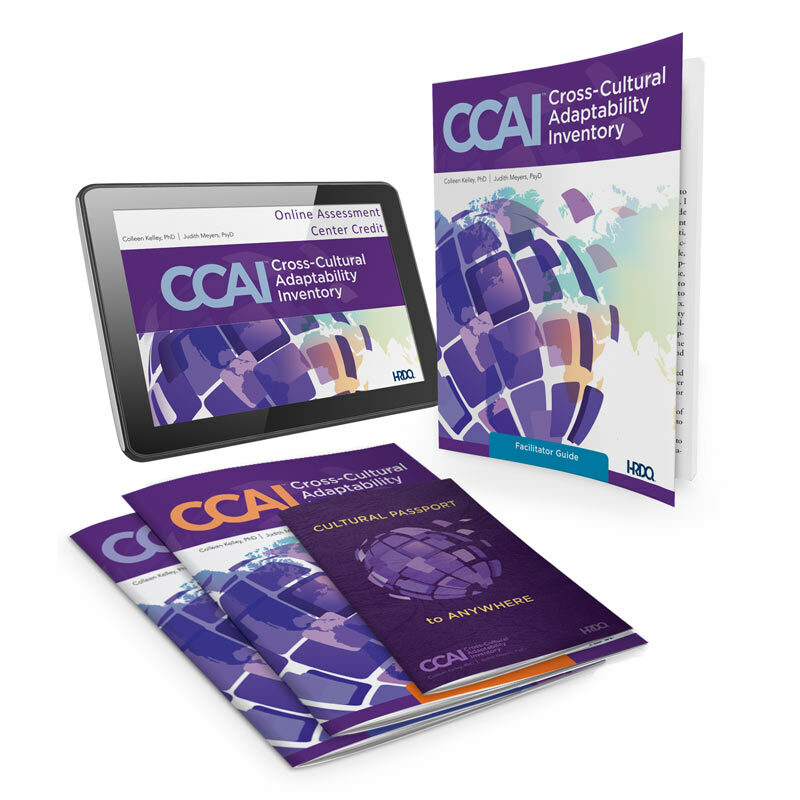 Diversity, Respect, & Legal Compliance — the "TAKEAWAY" for Managers™ is a conversational, easy-to-use program for managers that explains the importance of a diverse and respectful workplace. 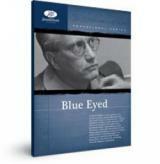 This concise program is both comprehensive and simple to understand, with short vignettes that illustrate and dramatize the material presented. Assembling the right people for the right job is hard enough. But once you have your people in place, how do you get them to work together and form a cohesive team? 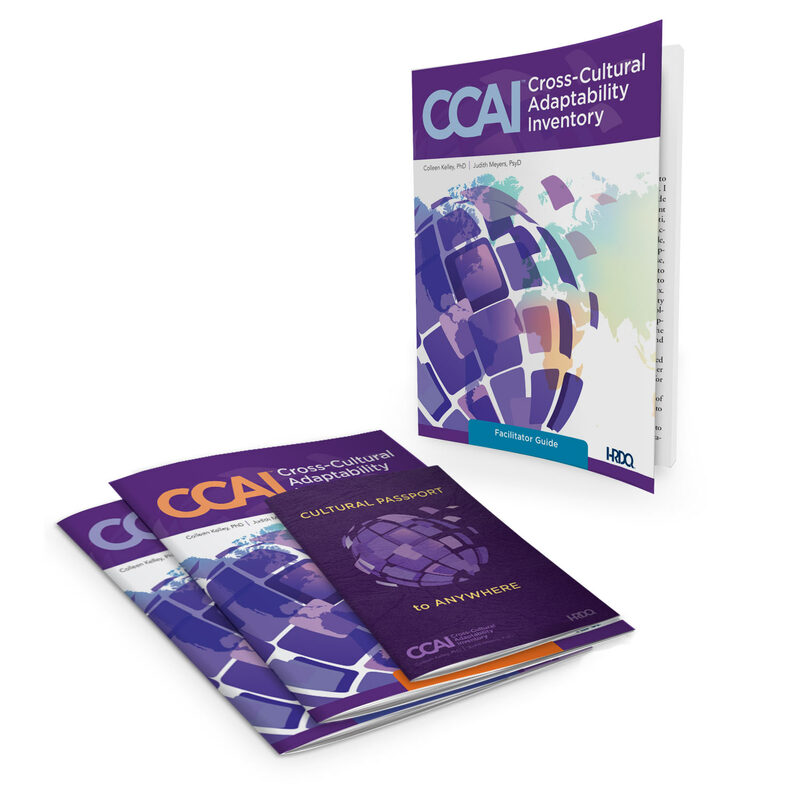 This hands-on guide show manager and supervisors how they can resolve issues around ethnicity, age, gender, sexual orientation, disabilities and more. 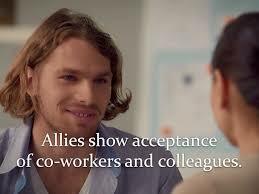 This thought-provoking, powerful short video uses impactful imagery, video and music to inform and encourage discussion on understanding diversity, inclusion and respect within the workplace.